Think .link! Links are everywhere on the web. Fortunately, they're everywhere in real life too. Dating services, professional networking organizations and social activity groups are all about linking people together. 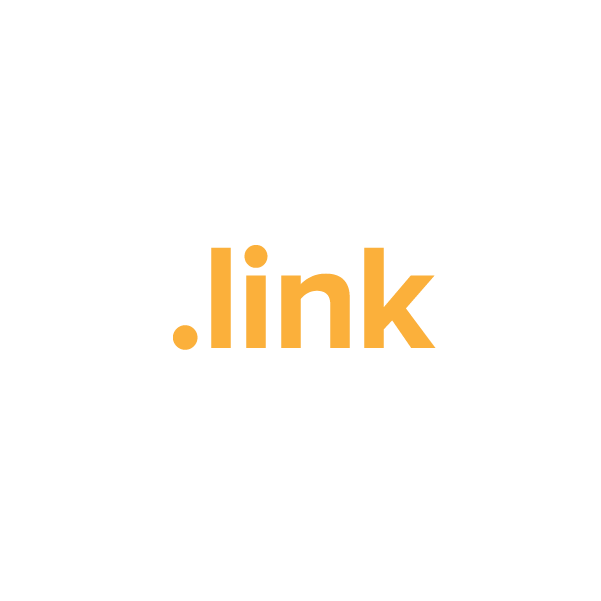 Whatever your "link" may be, the place to talk about it is on your .link website. Register your .link domain name today through Namecheap, and we'll include dynamic DNS support, URL and email forwarding, WhoisGuard privacy protection and the best customer service in the industry, all at no extra charge.